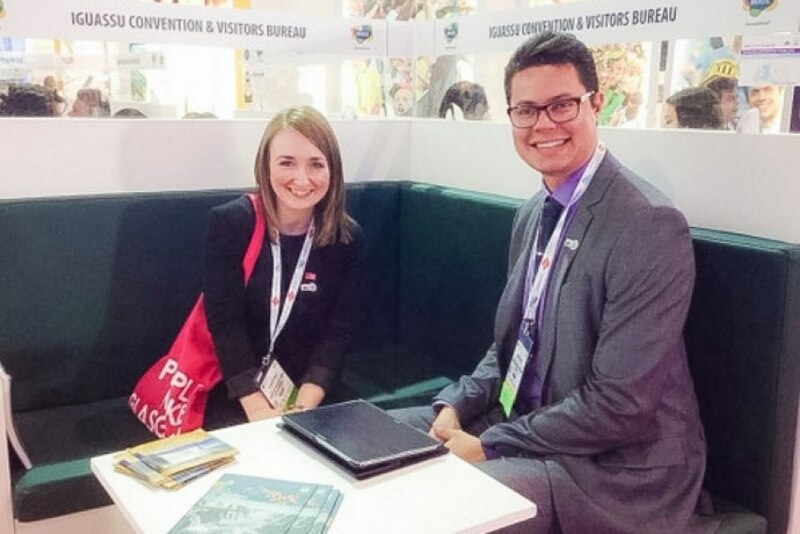 Foz do Iguaçu participation in EIBTM served the purpose of putting this destination at the same level as others in Brazil, as well as to show its meetings industry segment offer. Currently, and according to the local convention bureau, the city ranks third and stands as the only non-capital among the five Brazilian destinations that host more events. Iguassu Convention & Visitors Bureau (ICVB) Executive Manager, Basileu Tavares, commented that this participation expands the possibilities for new businesses for the city. "Brazil has a constant growth in the global MICE segment, today it is the 9th country hosting more events and we want more. We are looking to take advantage of the high visibility of events like the FIFA's World Cup and the Olympics to further leverage this sector, particularly in Foz do Iguassu. " The fair took place from 18th to 20th November in Barcelona.